According to consulting firm McKinsey & Company, roughly 37 percent of business processes have been digitized. While there remains a great deal of progress to be made, these efforts are a major part of companies' attempts to "digitally transform" their business and become more effective and productive as a result. Previously, digital transformation initiatives focused on traditional business process management (BPM) strategies: using resources efficiently, putting the right people to work at the right stages of the pipeline, and automating routine, repeatable manual tasks. Although these BPM initiatives have seen widespread adoption, a growing number of organizations are investigating whether they can go even further using artificial intelligence and machine learning techniques. 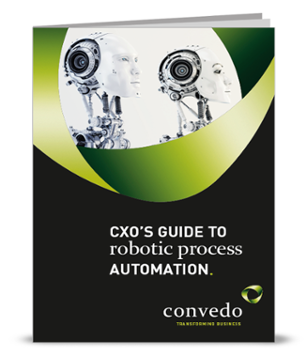 Enter robotic process automation (RPA): the use of automation to imitate real users' behavior while using a computer. RPA software agents follow "rules" that tell it how to perform tasks such as clicking on buttons and entering text into forms, enabling them to assist with a wider range of activities. Tools using machine learning and artificial intelligence are already prevalent in business domains such as customer relationship management (CRM) in order to discover the most promising leads and efficiently process customers' questions and concerns. Still, both BPM and RPA have much to gain from the spread of AI and machine learning throughout the enterprise. 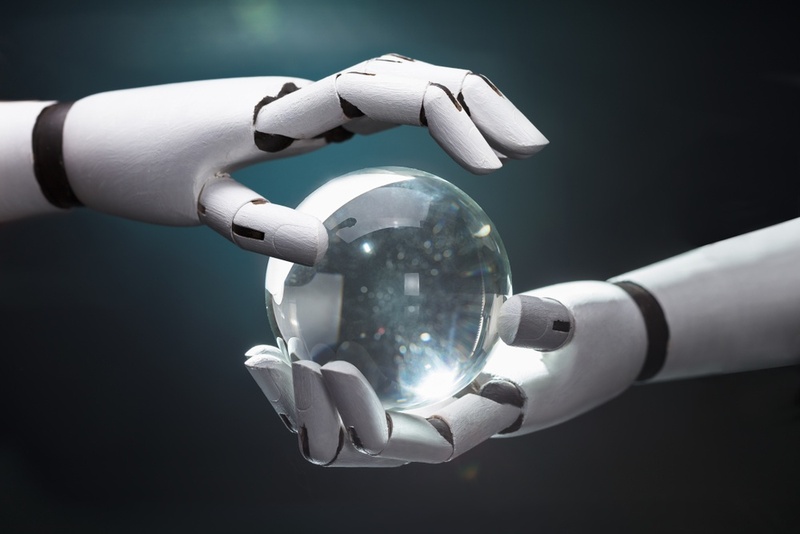 In a study by the Harvard Business Review, 96 percent of respondents agreed that machine learning will have an impact on automated business processes. For example, standard automation tools are able to dramatically speed up business processes by turning manual tasks into automated ones. However, not all of them are advanced enough to make more intelligent suggestions, such as reordering the steps in a process to make it even faster. AI-enhanced BPM tools can deliver a variety of actionable insights for true optimization of your processes. Another area where traditional BPM tools struggle is working with unstructured data. 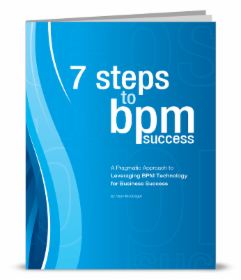 Without a guiding pattern, BPM software can find it a challenge to know how to begin processing the data. 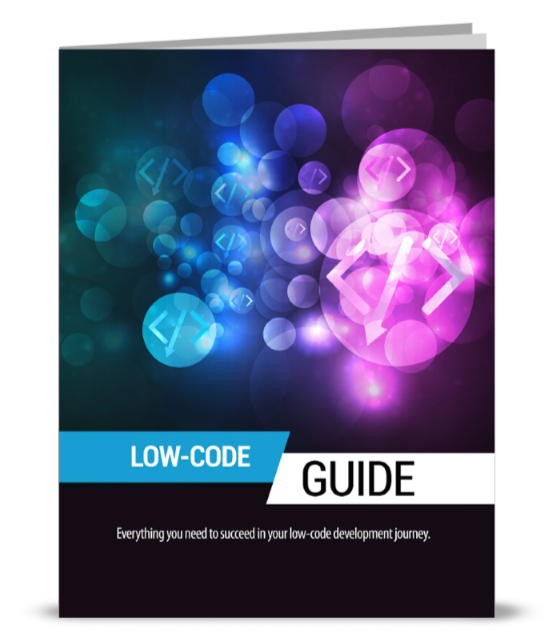 Recent advancements in BPM software, however, have leveraged technologies such as natural language processing (NLP) in order to extract meaning and sentiment from unstructured text and thereby add a degree of structure. In addition to standard AI and machine learning techniques, cognitive computing offers to transform the field of BPM. The term "cognitive computing" describes the use of approaches such as NLP, speech recognition, text mining, data mining, and machine learning in conjunction with addressing key business challenges. RPA, for example, can gain much from cognitive computing. Although standard RPA software excels at tasks with obvious, clear-cut rules, it usually lacks the intelligence to go any further. This kind of RPA software is not able to learn from its mistakes or to behave appropriately when it strays from these built-in requirements. Infusing RPA software with cognitive capabilities, on the other hand, is a recipe for success. Cognitive computing techniques can parse, categorize, and extract meaning from text and speech, lightening the burden on your human employees. RPA software can then use this extra information to go beyond the rules and understand how to react when faced with an unusual situation. For example, an RPA agent can process a number of purchase orders in different formats, find the underlying patterns, and extract the data for storage and analysis.